Calling All Elves: We Need Your Help on a Giveaway! This year has been such an encouraging year for us as a small business. We continue to add to our growing customer list and promise to keep earning the trust of all of you on that list. We are a small business located in a small town but we are blessed to service such a large area of the Midwest. 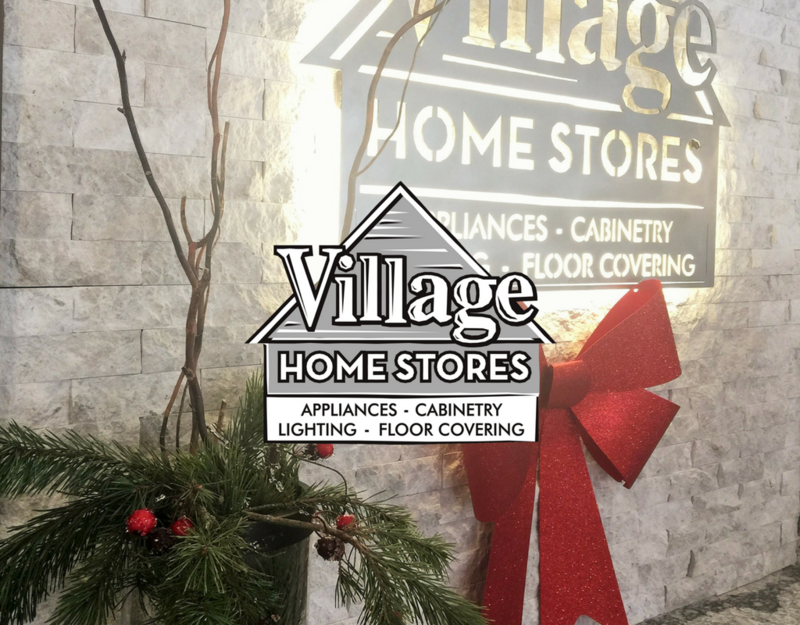 The team at Village Home Stores is so thankful that you see a value in a great price paired with great service. We would love to brighten someone’s Holiday this year but we need your help. We are calling on all of you to be our elves. 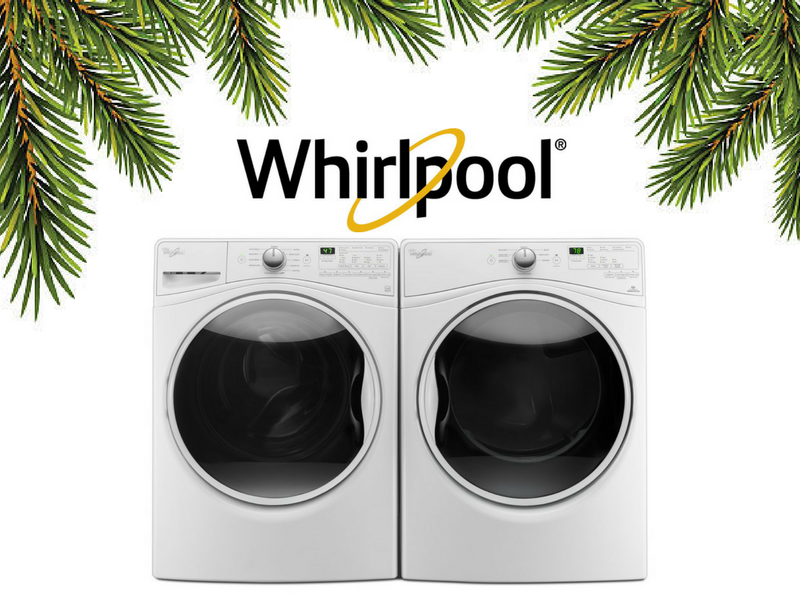 We need your “nice list” because someone is getting this Whirlpool® laundry pair under their tree! This 85 series Duet Front-Load laundry pair has a large capacity AND when working as a team, they are efficient with your time, water, AND energy use. 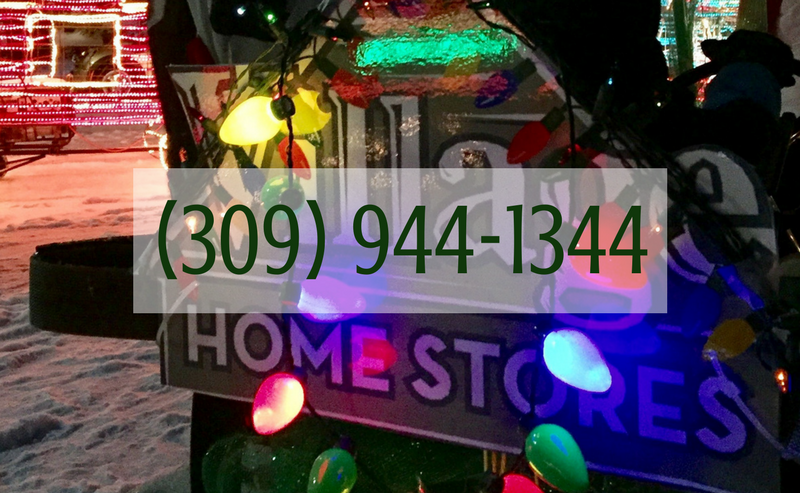 Know someone who could use a “load” of help this Holiday? Please let us know who! Who should be nominated? Nominate someone who is in need of laundry without the finances to purchase new. Or nominate someone who is doing good and could use the pair to keep helping others. 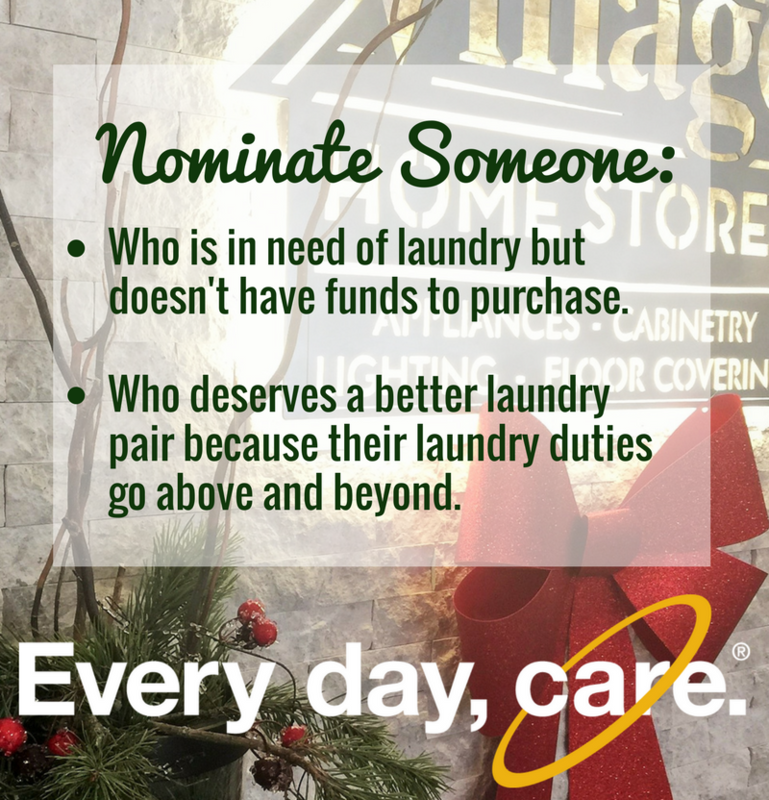 Return THIS NOMINATION FORM to Village Home Stores in person or by mail at 105 S State St. Geneseo, IL 61254 or email completed for to info@villagehomestores.com all entries must be received by Friday December 22nd at 5pm. Winner will be contacted for delivery the week following Christmas. Name of winner will not be announced publicly unless the winning party agrees to it. This contest is in no way sponsored, endorsed or administered by, or associated with Facebook or Instagram. See store for details. 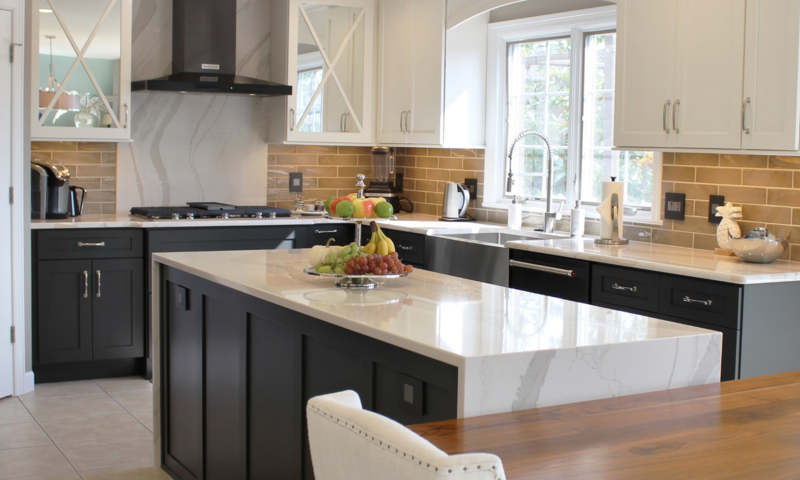 Previous PostPrevious Edgebrooke Homes- Koch’s “White Drift” Paint Finish and a Viking Appliance Suite.